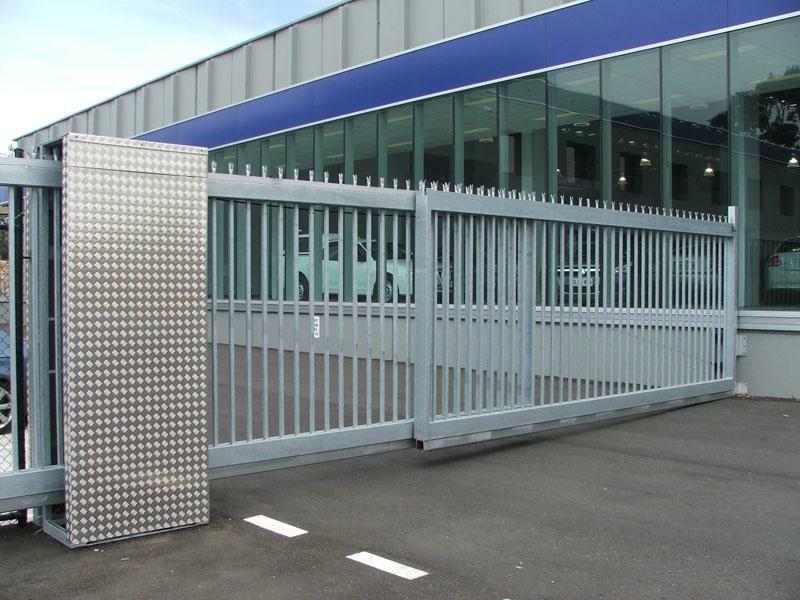 We are among the reputed firms in the industry widely appreciated for bringing forth the clients an excellent assortment of Gate Automation. 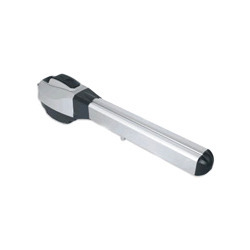 Under this range, we offer Sliding Gate Automation Swing Gate Automation and Cantilever Gates. All our products are manufactured using genuine raw material, which is sourced from the genuine vendors of the market. Besides, we employ latest technology and methodology, to fabricate the range as per the international quality standards. In addition to this, we provide installation services for products, as per the requirements of the customers. 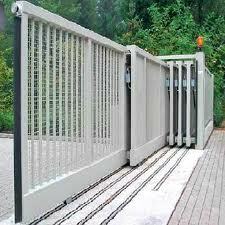 Timelon system is a leading expert in Automatic Gate Systems in Ahmedabad Gujarat. 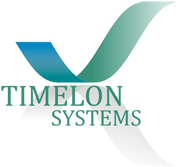 With numerous years of experience in the industry, Timelon system Automation gives superb, cost-effective and quick solutions for your automated equipment. 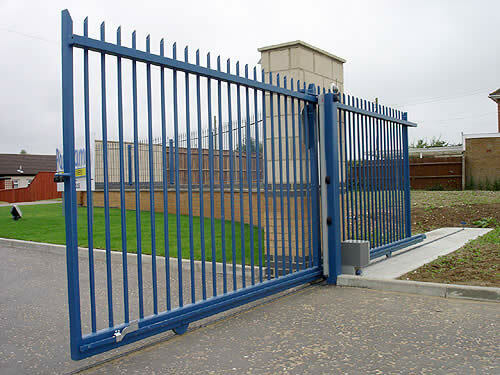 Our specialty of gate automation including Sliding Gates, Cantilever Gate, and Swing Gate. Our commitment to you is giving the most noteworthy quality progressing care, with extraordinary client support and low-cost repairs and maintenance plans. We comprehend your requirements and deliver fast cost-effective solutions.